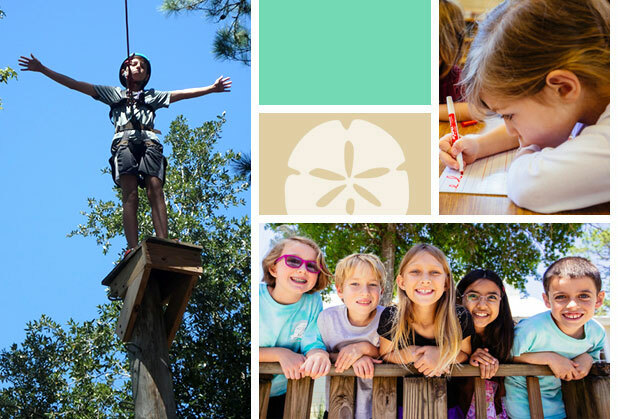 The Montessori School of Pensacola has been a part of the educational community since 1977. 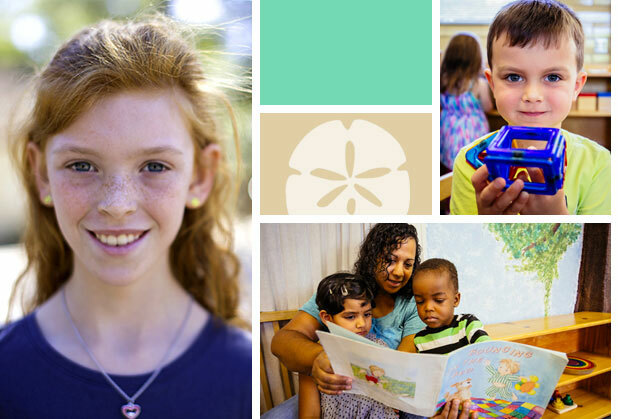 We offer programs for children ages 18 months through Middle School, as well as Extended Care and Summer Programs in Pensacola, FL. 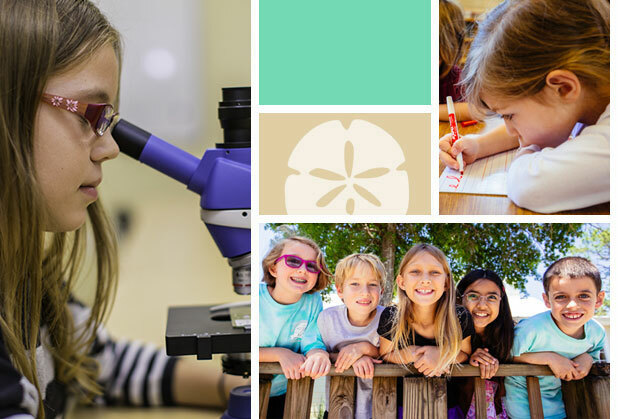 MSP is committed to providing a Montessori education that inspires academic excellence and fosters respect, integrity, independence, and critical thinking in a caring community. 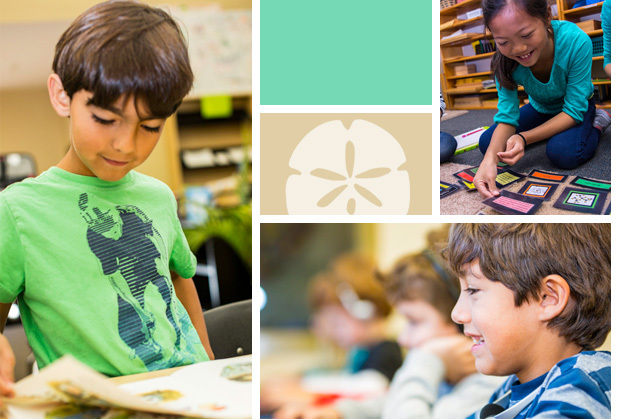 View descriptions of our Curriculum. We provide children with a wide range of meaningful experiences that empower them to explore their world. We help children gradually expand their knowledge and skills and watch them grow in confidence and self-direction. 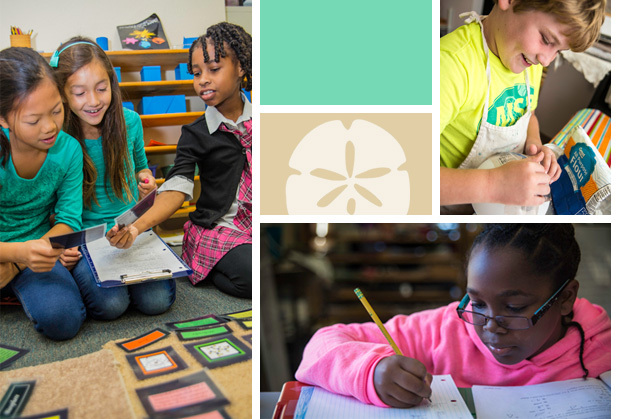 Children who progress through this program grow in academic competence and mastery of essential life skills. View the portrait of a MSP graduate.